I’ve been allllll about the tacos lately. Give me any type of meat and it’s going into a corn tortilla or onto a tostada, 100% of the time. I can’t tell if my obsession with tacos is merely a phase at this point in my ilfe, or if I am unknowingly launching myself into an obsession that will last a lifetime. I’ll have to get back to you on that one in a few months. 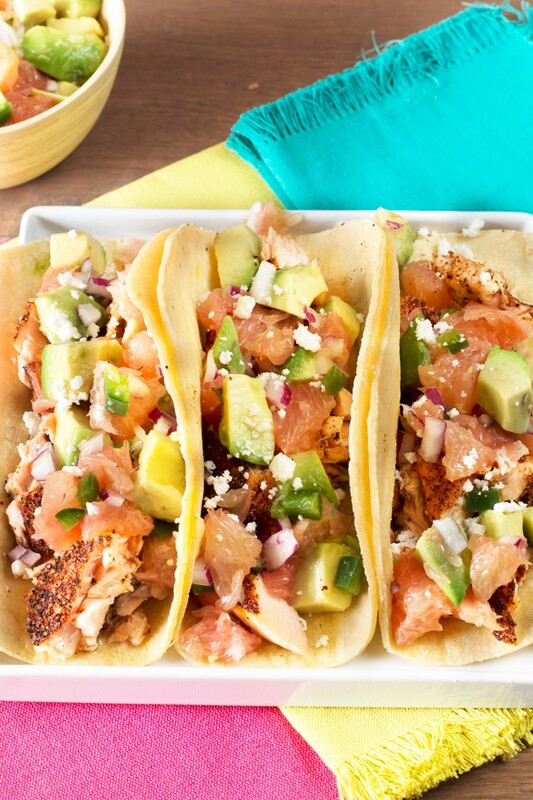 Salmon is one of my favorite fish and I’ve only recently experienced how amazing it is in tacos. 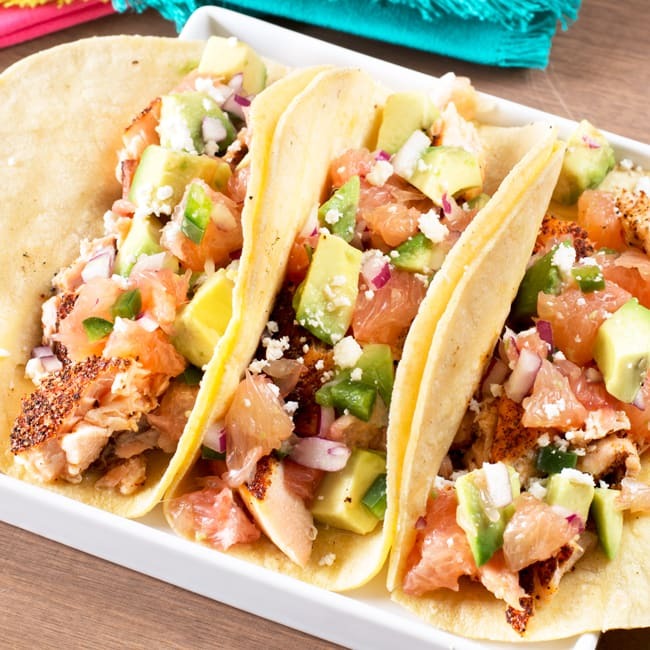 I love when fish is paired with really vibrant, citrus flavors so I made sure to pack these salmon tacos with tons of incredible flavor. The salmon itself has a spice crust that creates this smoky and spicy flavor. Pair this with a bright grapefruit avocado salsa and your mouth will be enjoying the height of summer. 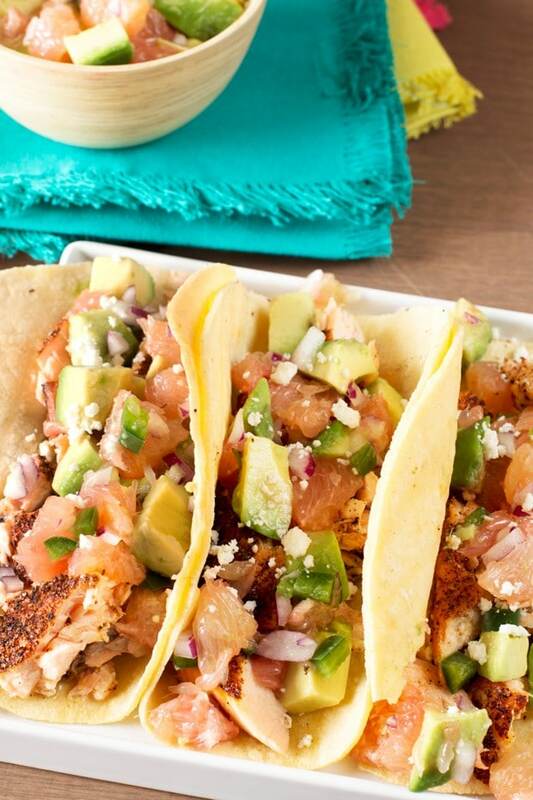 The real bonus is these salmon tacos come together in less than 15 minutes, making it the perfect weeknight healthy meal (something I am desperately trying to make a regular thing…)! 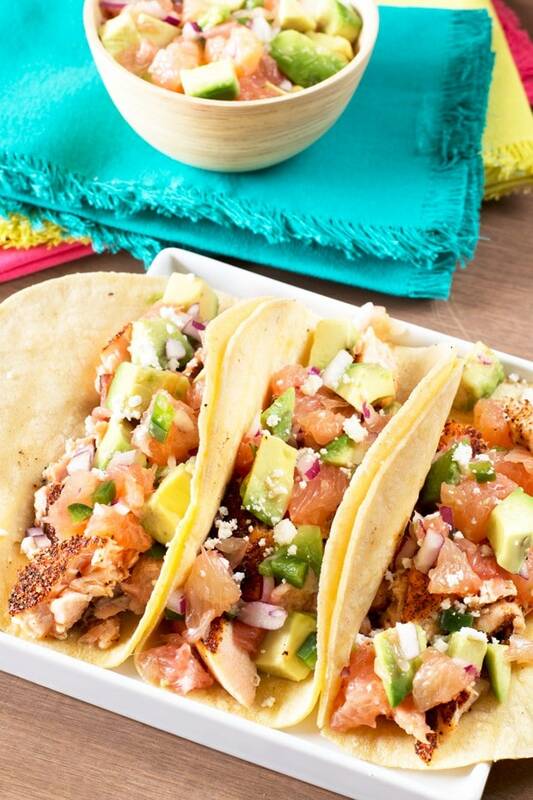 Smoky and spicy broiled salmon is paired with a bright grapefruit avocado salsa to make the perfect summer taco. Turn your broiler’s oven to high. Line a rimmed baking sheet with aluminum foil. Place the salmon skin side down on the lined baking sheet. In a small bowl, combine salt, pepper, chili powder, paprika and garlic powder. Stir to combine. Sprinkle the spice mixture over the top of the salmon, pressing it in an even layer on the top. Place the salmon under the broiler and cook until done, approximately 10 to 12 minutes. In a medium bowl, combine the ingredients for the grapefruit avocado salsa. Stir to combine and set aside until ready to serve. When the salmon is done, separate the flesh from the skin. Use a fork to break the fish up into small pieces. 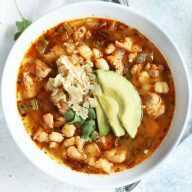 Place corn tortillas in the microwave and heat from approximately 20 to 30 seconds until soft and flexible. Divide the fish evenly among the corn tortillas. 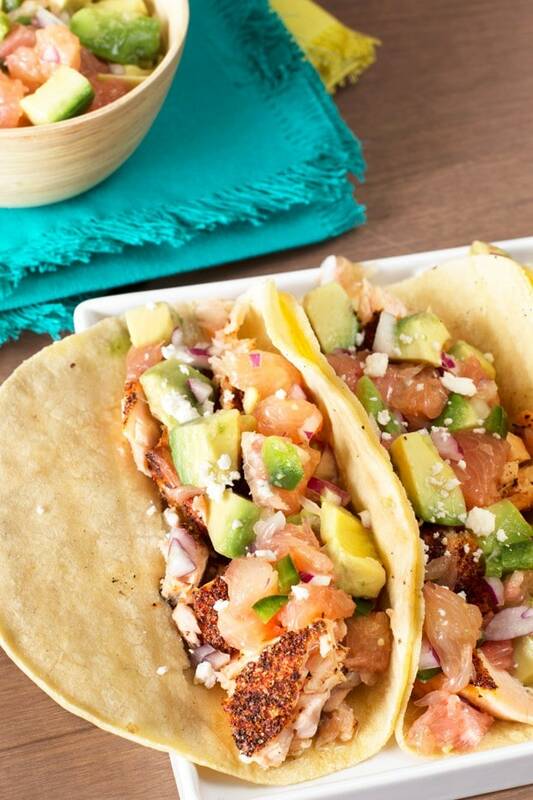 Top each with grapefruit avocado salsa. 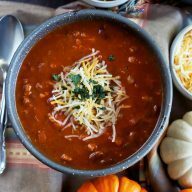 Serve immediately with a little quest fresco if desired. These looks so light and fresh! 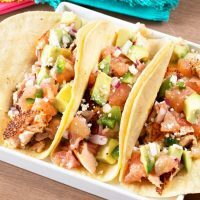 I’ve only recently become a huge fan of fish tacos myself, so this is a recipe I’d love to try for a weeknight meal soon. 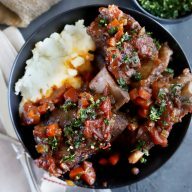 Love the idea of grapefruit salsa, too!